The start of a new year is a time for reflections for most people. Arguably, reflections should not be tied to a particular season or time, but nonetheless, the new year is like a clean slate given to you for a fresh start. 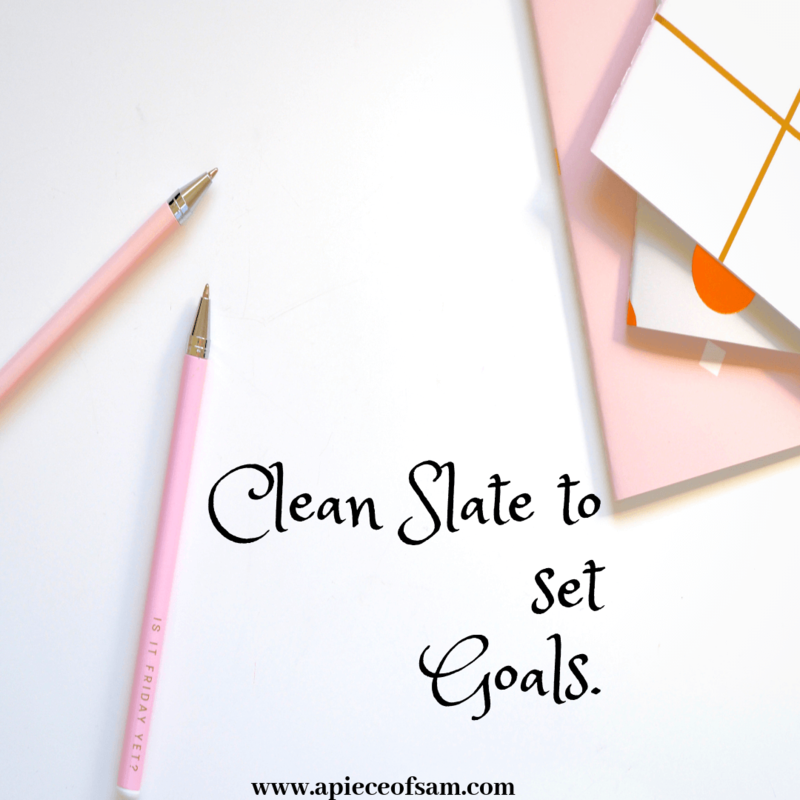 A clean slate to set goals. At the start of the new year, I read with mixed feelings different opinions concerning new year resolutions and setting goals. Some people were all in for making new year resolutions. The question as to if those resolutions made are actually kept is another topic for consideration. Others were totally against new year resolutions and interestingly, there were so many reasons as to why these people shared the same bias against new year resolutions. These group of people ultimately think this phrase is a fluke. The most intriguing reason that caught my attention was that “new year resolutions are never attainable.” I was shocked because these goals were not imposed by anybody else than you. So why set unattainable goals? Whether you are in for a big January pronouncement or not, we all agree that at some point we should all set attainable goals and work towards achieving them. This is a purposeful and systematic practice that requires focus and attention with the sole purpose of improving performance and achieving set goals. This is an all-encompassing approach to strategic planning that emphasizes achieving an intended goal. I believe that being DELIBERATE in anything we do holds the key to being successful. Set goals that are not extensive: For all resolutions to work out as desired, we need to learn how to set achievable goals. It is great to shoot for the stars but it is also wise to be realistic. Being very deliberate about a set goal gives you a well-defined path to follow. Too many goals: Jack of all trades, they say, is a master of none. If you try to inundate yourself with too many goals, it is very likely to get overwhelmed and achieve none. Always set to accomplish one goal at a time and this can be done by being very specific about your desired outcome. Keep a progress chart: It is important to keep a chart that gives you an insight as to how much you have achieved and how much more you need to do. When your goals are measurable you are able to objectively monitor your progress. Following a trend: There are several seasonal trends and sometimes we all just want to jump on the bandwagon. This is where honesty to oneself is important. What is the reason why you want to engage in a goal? Passion or peer-pressure? How relevant is this goal to you as a person? Like they say “you can’t do the same thing over and again and expect different results.” If there are any aspects of your life you wished were different, now is the time to do something about it. It is the second month of the year but hey, it is not too late! It is better late than never. Write down those desires of yours and get working!